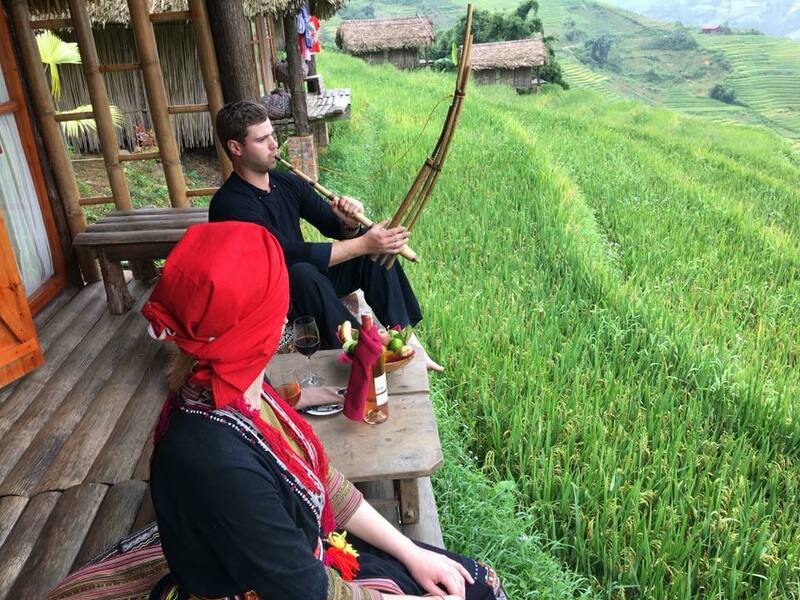 Homestay “per square meter of beautiful pictures” in Lao Chai (Sa Pa) is designed by the bungalows located between the terraced fields bring you the feeling of absolute peace in nature. 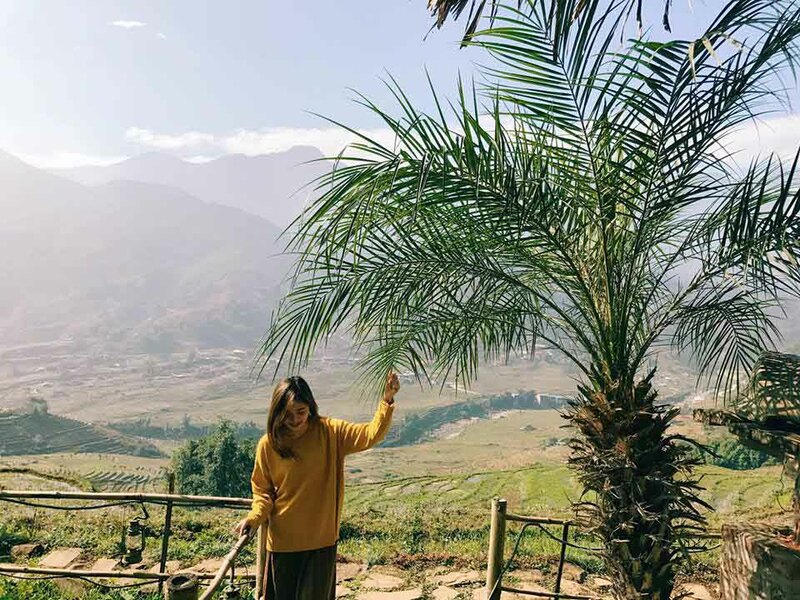 Situated in Lao Chai village with views of the Hoang Lien Son Range and the picturesque Muong Hoa valley, Eco Palms House is the ideal stopover for those who want to enjoy a safe, peaceful trip. the urban, noisy and dusty. 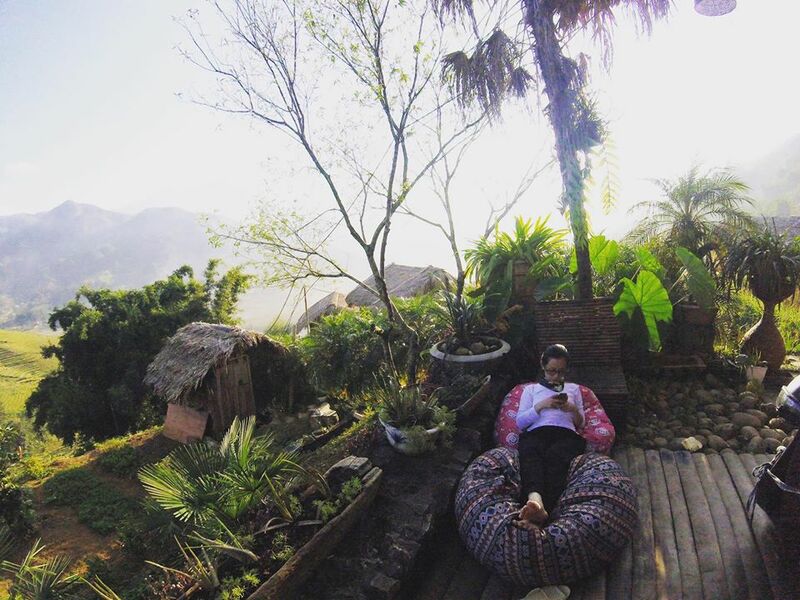 Here, you will be in the bungalows amidst the green terraces, sloping down the mountain. 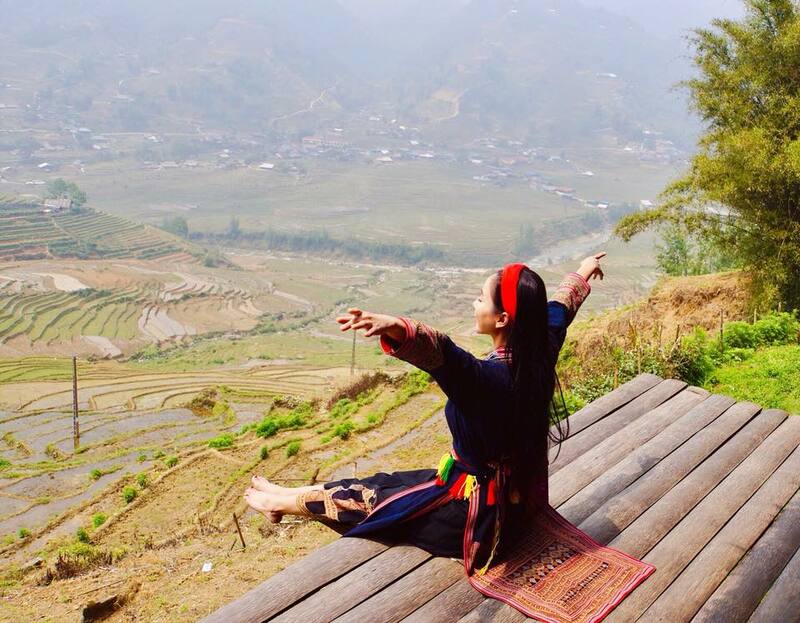 Imagine, no need to go far, just open your eyes every day you have been watching the sea foam white foam in front of the scene with gorgeous valley valley and sip a glass of hot tea The scenic mountains and forests of Sa Pa is enough to understand how much fun and happy. Peaceful and green space for visitors to feel completely in harmony with nature. 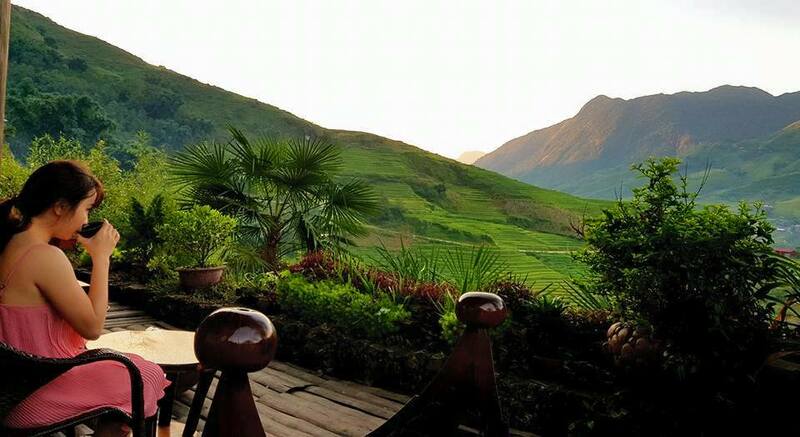 At any location of the homestay, you can also view the view of the green nature. This will definitely be an unforgettable experience for any guest staying here. 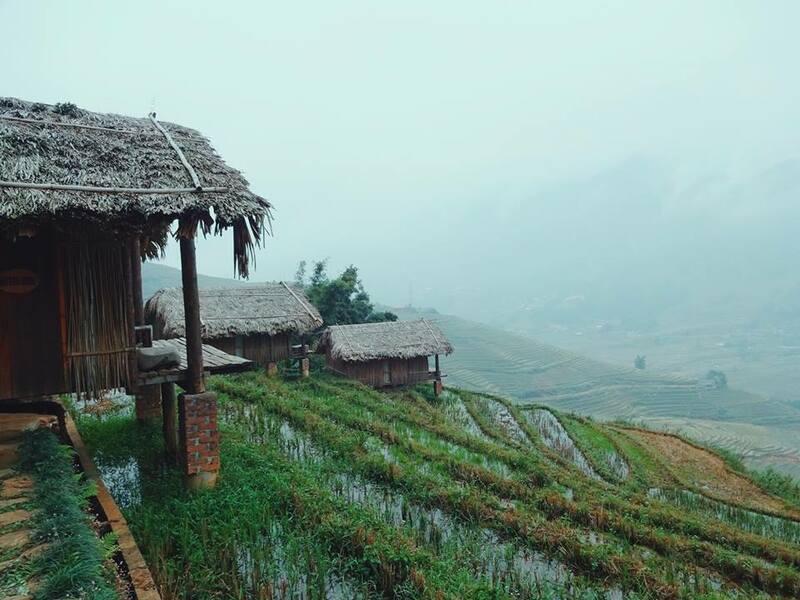 He walks around the homestay, sits down on a piece of farmland and looks down on the immense terraced fields under the eyes, watching the smoke go … a sense of peace can not be described in words. 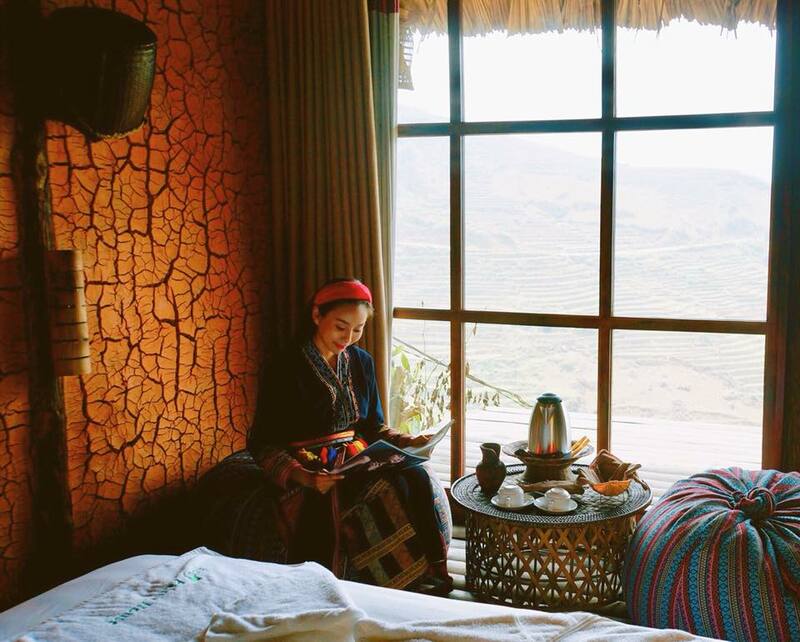 All rooms have a private balcony overlooking the valley, from which you can see the view of the green terraced fields and streams winding around the foot of the mountain. 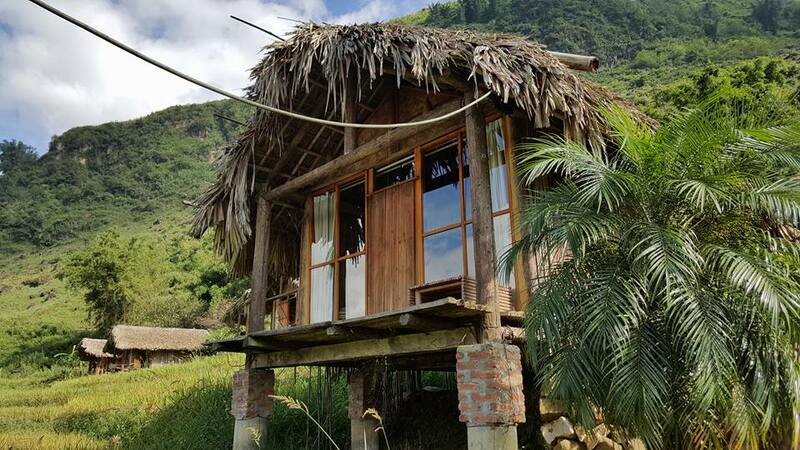 This is the ideal choice for those who want to find a place to “escape” the noise, the crowds of busy daily life crowded into the beautiful majestic nature, feel a life Slowly and peacefully.